February flew by so fast that I can hardly believe it’s already March. Where is this year going? The only good news is that there are more great books to look forward to! The second book in the New York Times bestselling Future Shock trilogy. 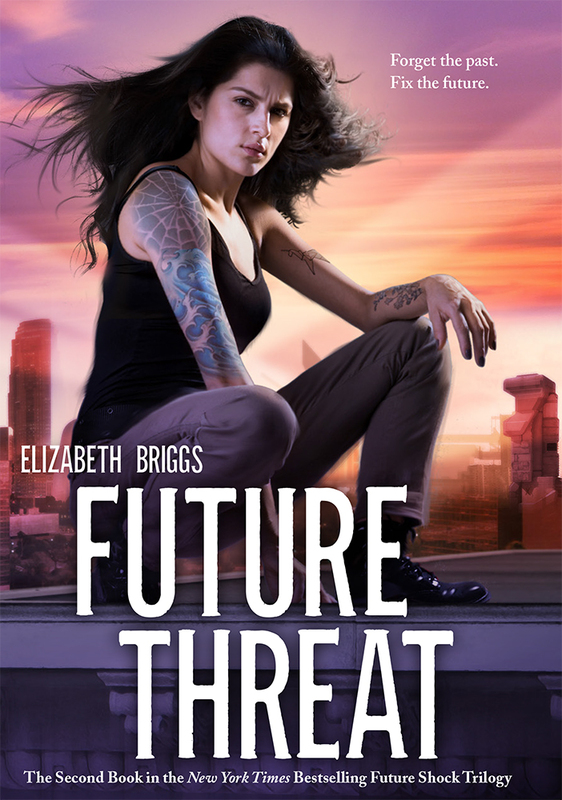 Future Threat is the sequel to Future Shock, which I read last summer (review here). I was excited to read an early copy of Future Threat and I ended up enjoying it even more than the first. Read my full review here! Sophia has seven days left in Tokyo before she moves back to the States. Seven days to say good-bye to the electric city, her wild best friend, and the boy she’s harbored a semi-secret crush on for years. 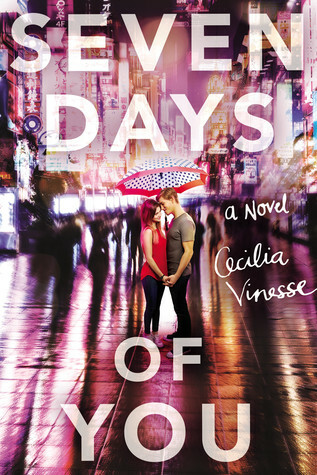 Seven perfect days…until Jamie Foster-Collins moves back to Japan and ruins everything. Jamie and Sophia have a history of heartbreak, and the last thing Sophia wants is for him to steal her leaving thunder with his stupid arriving thunder. Yet as the week counts down, the relationships she thought were stable begin to explode around her. And Jamie is the one who helps her pick up the pieces. Sophia is forced to admit she may have misjudged Jamie, but can their seven short days of Tokyo adventures end in anything but good-bye? Oh, Seven Days of You seems like it’ll be a cute book. I’m really intrigued that it takes place in Tokyo. 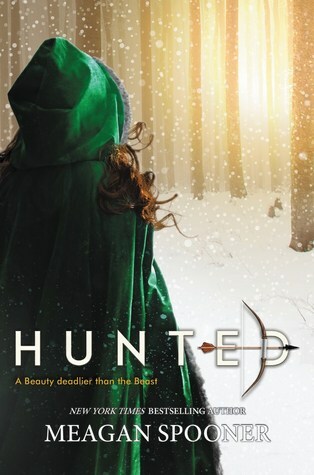 I love fairytale retellings, and I can’t wait to dive into Hunted, which sounds like it’s going to be an amazing beauty and the beast retelling! Jandy Nelson meets Friday Night Lights in this sweeping, warm, arrestingly original novel about family, strength, and hope. 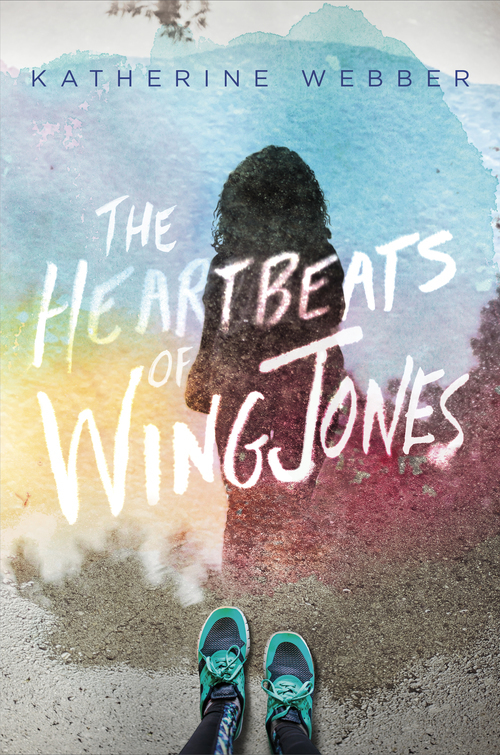 I’ve seen The Heartbeats of Wing Jones around on Twitter and it sounds amazing! I can’t wait to dive into it. “Firefly” meets DUNE in this action-packed sci-fi adventure about a close-knit, found family of a crew navigating a galaxy of political intrigue and resource-driven power games. I love close-knit crews and political intrigue, so I was sold by the first line of Shadow Run‘s synopsis. In a world where social prestige derives from a trifecta of blood, money, and magic, one girl has the ability to break the spell that holds the social order in place. 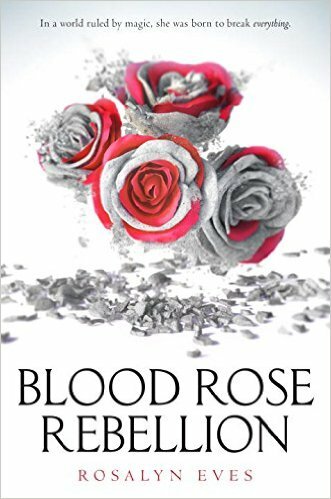 Blood Rose Rebellion is another book I’ve seen so much hype for, and I can’t wait to dive into it myself! There are a lot of cool books coming out in march. I don’t even know what to prioritize to read first! Seven Days of You looks so fun– plus COOL SETTING!! Wing Jones looks amazing! I’m so excited to read it because magical realism is a favorite of mine, and there’s not a lot of it in YA! Also, Hunted is one that I’m definitely interested in because I loved her & Amie’s These Broken Stars. I’ve been meaning to read These Broken Stars, but I haven’t had a chance yet. I’m hoping to get to that series this summer. I’ve heard such great things about it! I just read a review of Seven Days of You and it does sound so cute! I think it’s a must to add to my TBR! I just started it and I’m loving it—especially the Tokyo setting! !